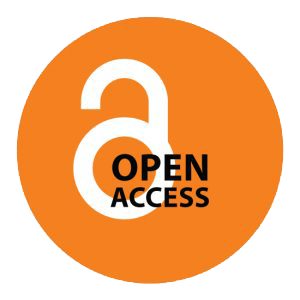 Our Open Access books can be hosted on and downloaded from multiple different platforms including our own website, authors' websites and social media accounts, institutional and subject repositories, Google Books, WorldReader, unglue.it, the Classics Library, the Internet Archive, the OAPEN library, JSTOR and others. We have led the way in collecting and collating information from these platforms for the presentation of title specific usage data on our website. As part of the EU funded HIRMEOS (High Integration of Research Monographs in the European Open Science Infrastructure) project we are now developing and extending our existing processes to create open source software and databases to collectively collect and host usage data from alternative platforms for multiple publishers. This is designed to dovetail with citation and social media referral metrics being developed by Ubiquity Press. The initial software deliverable is due in December 2018.